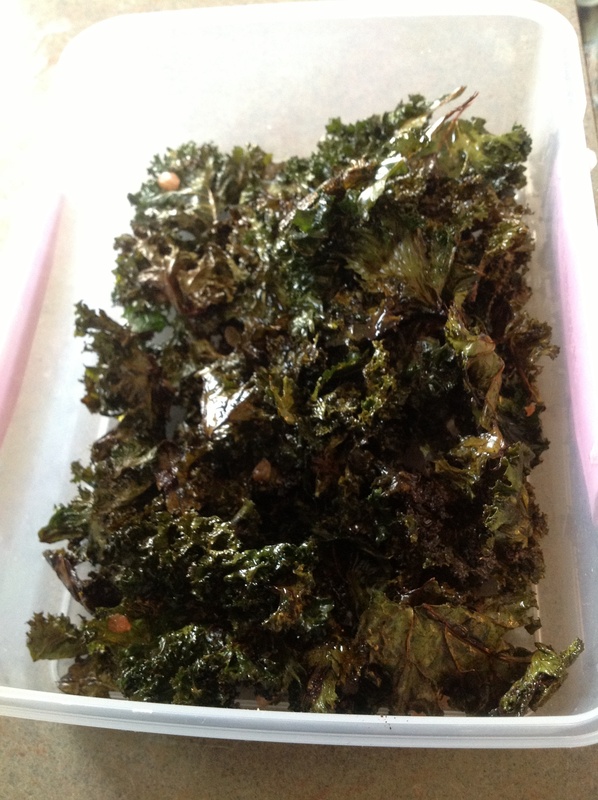 Day #25 – Kale Chips and Roasted Chickpeas/Bacon and Egg Pie | Have kids, they said. It'll be fun, they said. 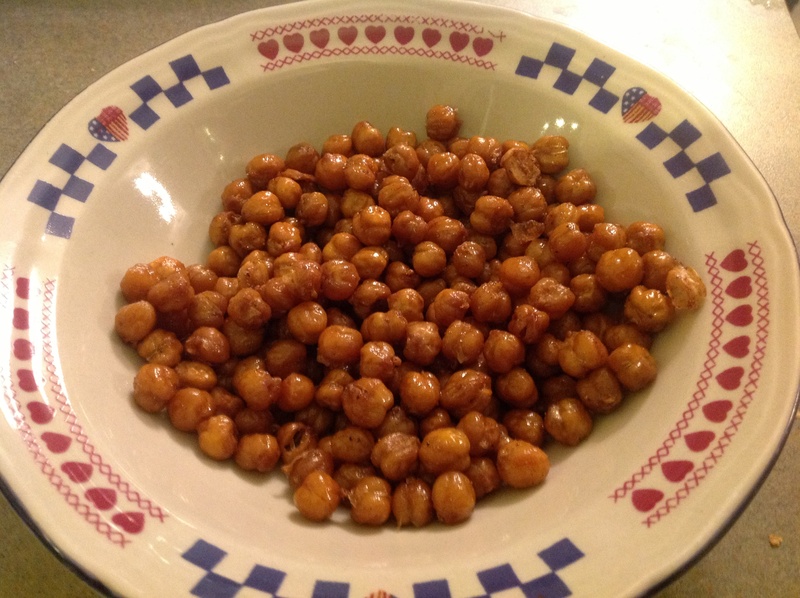 I though since I was making something that I had already blogged about, I would focus this one on a couple of snack foods I’ve tried in the last week. Nature’s Superfood. No, wait – that’s Quinoa. Or Blueberries. Or .. or .. chocolate? Definitely chocolate. 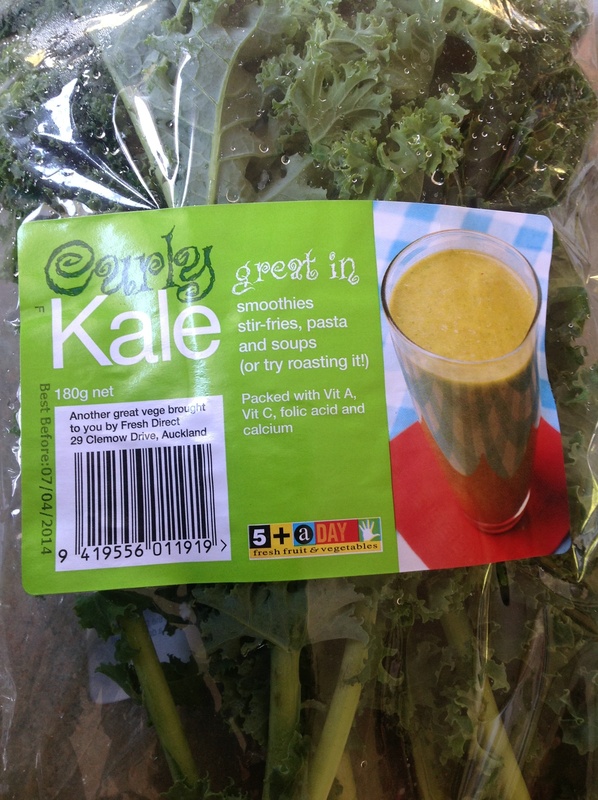 Nevertheless, I’ve heard a lot about Kale and when I saw it at the supermarket I thought, why not. I’d heard about Kale Chips and thought, oh, they sound good! Tear the kale into 2 inch-sized pieces and coat in oil and seasoning. Roast until they are crispy, a bit like autumn leaves. These should keep in an airtight container for a couple of days. I’m really not sure! At first, I was like, oh! These are delicious! And then they sat for a day or two and I just kind of … looked at my container of leaves. And then I revisited them and they weren’t too bad. They are an interesting concept and I can see the draw to them. So, jury is out on this one! These are awesome, I love them. Very tasty, a great crunch alternative to potato chips. And, like I said, Princess loves them as well! 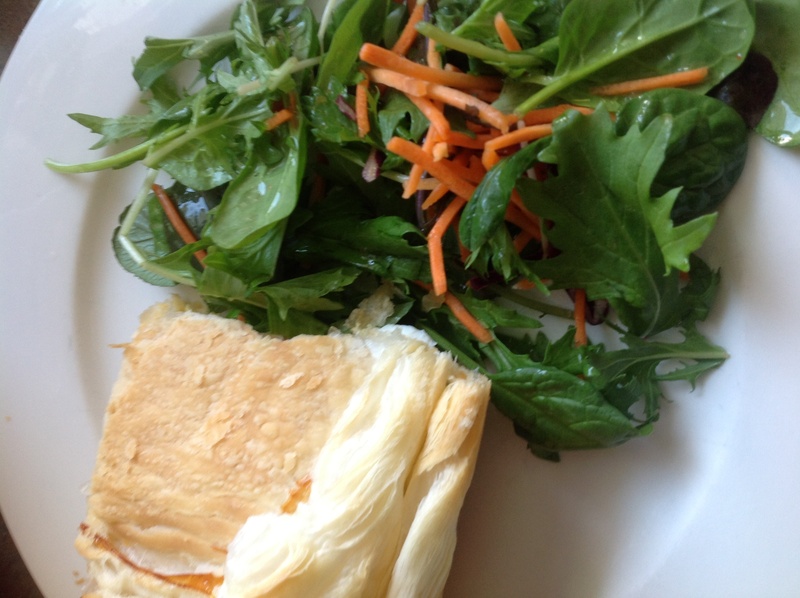 Healthy + Cheap = Win.